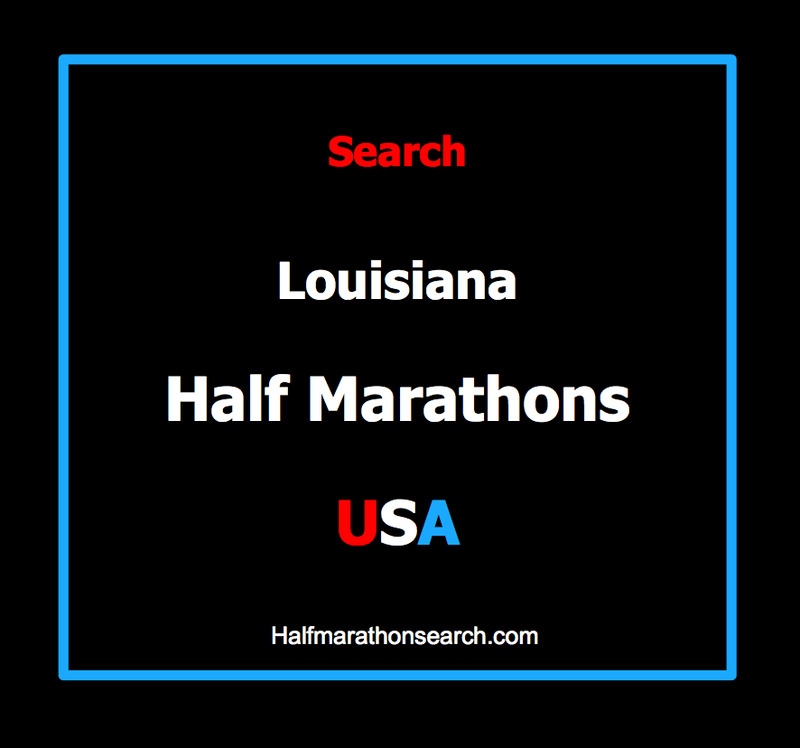 Louisiana Half Marathon now has a discount to ALL for the half marathon, which is set to take place on January 19th, 2014. 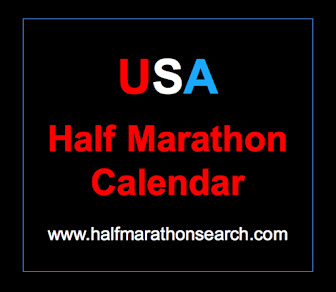 Visit the Louisiana Half Marathon Calendar and you can click at the top of the page for a 20% discount! Runners World magazine names The Louisiana Marathon one of the Top 10 Up-and-Coming running events in the January issue that just came out! 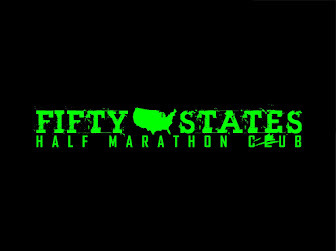 Love Half Marathons? 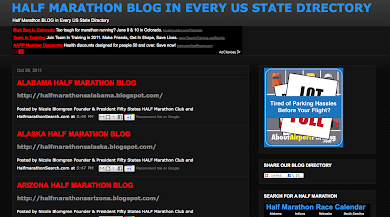 Join the Challenge!